One hundred years ago, my former employer, mentor, and friend—President Theodore Roosevelt—challenged me to primary contests in all extant 48 states. The history books spell out the facts: After I….. In a recent article published by Politico—backhandedly titled “TR? 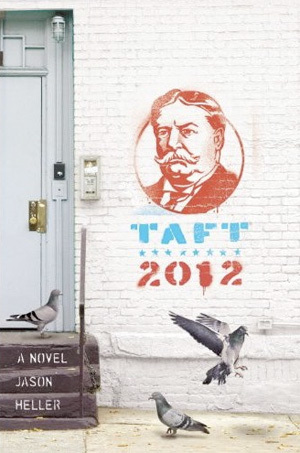 Obama’s more like Taft”—aspersions were cast upon my good name. Allow me to clear the air. As the article maintains, my first…..